Camping holidays are the best because they give you the opportunity to make your own holiday schedule as well as keeping your travel budget on a safe track. And if you travel with your family it’s even more amazing given the fact that this way you’ll have plenty of time to spend engaging in fun activities with your loved ones. 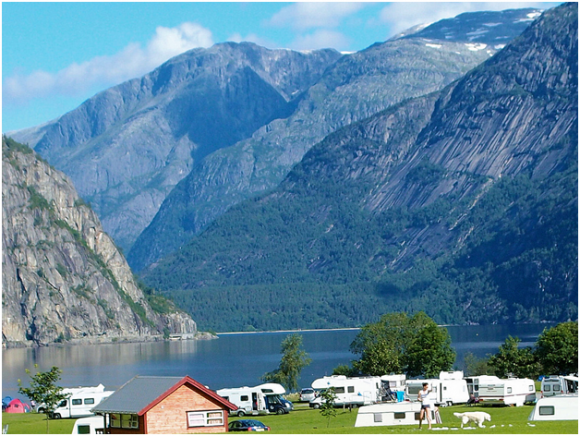 When planning a family camping holiday, be aware of the hot top campsites around Europe that will turn your getaway into the journey of your lifetime. This EuroParc located in the old Allicante campsite is simply amazing. Here you’ll find a luxurious mobile homes that have full star facilities like air conditioning and tv satellite as well as a range of outdoor fun activities: spa, a huge swimming pool, tennis and basketball court and other children’s clubs. The surroundings here are simply fascinating! This a breathtaking five star campsite located in the heart of the natural park in the Ardèche Mountains. 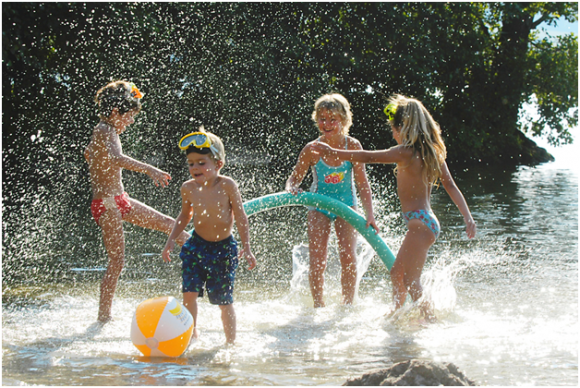 Children have their own club to be entertained, while adults can hang out in a large pool or in the jacuzzi. Also, you can do many sports like aquagym, canoeing, cycling and hiking. And of course, a spa is included, too! Now this is a laid back campsite where you can relax, enjoy a good city break in Venice and spend some time on the beach or play some mini golf. Before planning your camping trip to this Italian beauty, look in specialized shops for a wide selection of camping stoves. You’ll probably need one around here so avoid any inconvenience that may occur while camping. This is the perfect campsite that allows you to explore the beautiful and magnificent region of Normandy. You’ll have plenty of beaches for a delightful sunbath and many medieval villages to explore. Plus, this place has a huge pool complex and many kids adventure clubs where they can play with other children. Located on the beautiful Costa Dorada, this campsite is filled with white sandy beaches and a divine Catalan farmhouse . Not to mention the wellness centre , play areas for children and the city of Vilanova, which is a perfect for a lovely city break.